Don't be fooled by lookalike rod ends, they are not all the same. Trail-Gear rod ends are the strongest on the market, tested, and proven. 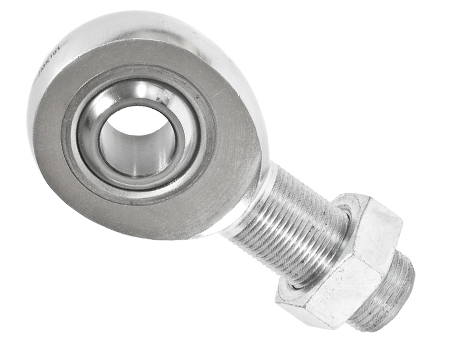 The main body of this rod end is 100% 4340 chromoly and then finished with a zinc coating, the ball is made out of AISI 52100 material and then hard chrome-plated for a tough finish. The liner is made out of a Teflon. 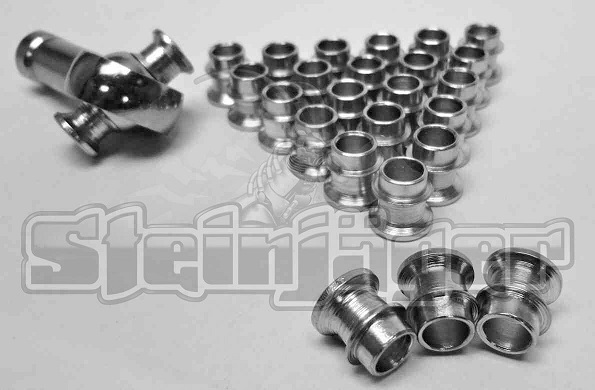 The best part is that there is no need to pay for jam nuts, because Trail-Gear rod ends come with them. 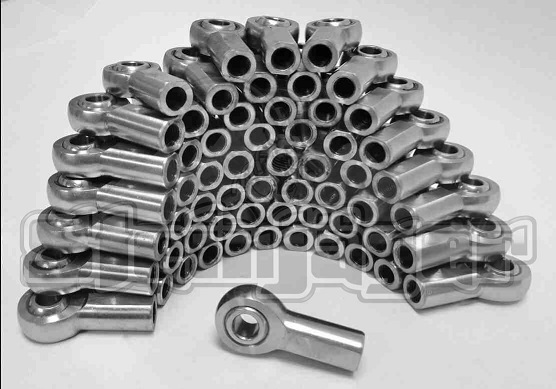 186027-KIT JMX12T .750" 3/4-16 28,100 lb. 186028-KIT JMXL12T .750" 3/4-16 LH 28,100 lb. 186025-KIT JMX14T .875" 7/8-14 55,700 lb. 186026-KIT OUT OF STOCK JMXL14T .875" 7/8-14 LH 55,700 lb. 186023-KIT JMX16T 1" 1-14 107,183 lb. 186024-KIT JMXL16T 1" 1-14 LH 107,183 lb. 186021-KIT JMX16T-1 1" 1-1/4-12 107,183 lb. 186022-KIT JMXL16T-1 1" 1-1/4-12 LH 107,183 lb.